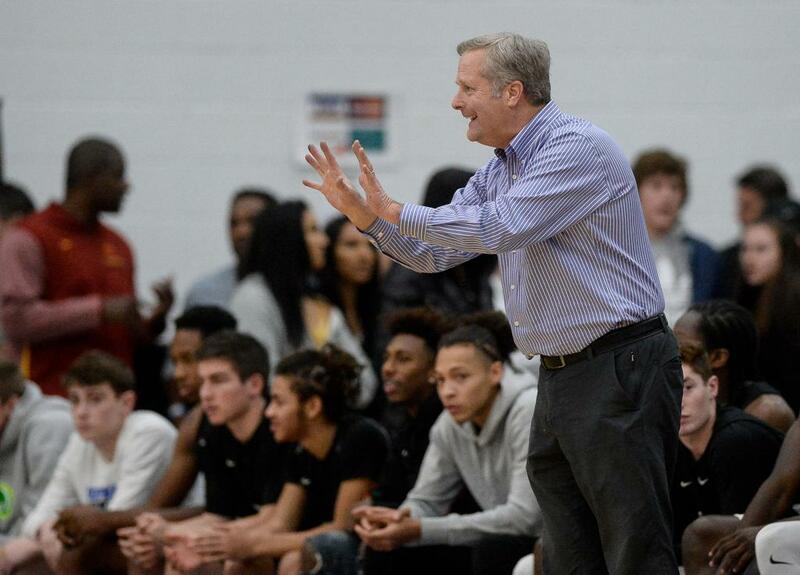 Fifteen people will become members of the Minnesota High School Basketball Hall of Fame class of 2019, the organization announced Monday. They will be formally inducted on March 26. • Bob Brink, Rocori: With 936 career coaching victories over 51 seasons, Brink is the second-winningest boys’ coach in state history behind Bob McDonald. • Mike Dreier, New London-Spicer: The career leader in girls’ basketball victories since 1995, he entered this season with 913. The Wildcats won Class 2A championships in 1997 and 2002. • Ken Novak Jr., Blaine and Hopkins: Currently has a 26-season streak with 20 or more victories. He has coached in 16 boys’ state tournaments, tied for the most all-time, and his teams have won seven championships. • Ed Prohofsky, Marshall-University (Minneapolis): Led the 1976 Cardinals’ boys to a 28-0 record and the Class A championship. The streak extended to 53 victories in a row before a loss in the 1977 state tournament. • Bob Bruggers, Danube, 1962: He concluded his prep career second in the state in both scoring (2,364 points) and rebounding (1,098) while leading Danube to consecutive state tournament appearances. • Norm Grow, Foley, 1958: His career point total of 2,852 stood as the state record for 33 years and his career rebound total of 1,417 (grades 10 through 12) was the state’s best for 49 years. • Ronnie Henderson, Marshall-University (Minneapolis), 1977: Averaged a double-double in points and assists while leading the Cardinals to the Class 1A state championship with a 28-0 season in 1976. • Tracy Henderson, Minneapolis Henry, 1993: Posted career totals of 1,919 points, more than 1,100 rebounds, and a state record 577 blocked shots that stood for 17 years. • Kris Humphries, Hopkins, 2003: Averaged over 26 points and 11 rebounds as Hopkins won the Class 4A state title in 2002. Named Minnesota Mr. Basketball in 2003. • Aileen Just, Rapidan, 1930: Perhaps the best girls’ basketball player in the pre-Title IX era. She averaged more than a point a minute as a sophomore and had games of 60 and 50 points. • Colleen “Coco” Miller, Rochester Mayo, 1997: Scored 2,113 points and dished out 604 assists in her prep career. Appeared in four state tournaments and won championships in 1995 (Class 2A) and 1997 (4A). • Kelly Miller, Rochester Mayo, 1997: Scored 2,151 points and had 459 steals. She and sister Coco shared the Miss Basketball award in 1997. • Kelly Skalicky, Albany, 1981: A starter for six years and appeared in four consecutive state tournaments, winning the Class A championship in 1980. Scored 2,704 career points. • Bob Zender, Edina, 1968: The lone contributing player on all three of Edina’s consecutive state championships from 1966-68. Averaged just over 20 points per game in nine state tournament games. They will join 14 members from the Hall of Fame’s first induction class in 2018. The Minnesota High School Basketball Hall of Fame is a nonprofit organization run by a group of coaches, fans, journalists, historians and basketball aficionados.